Uploaded By: Brenda Valentine	. Added on:	10 July 2015. 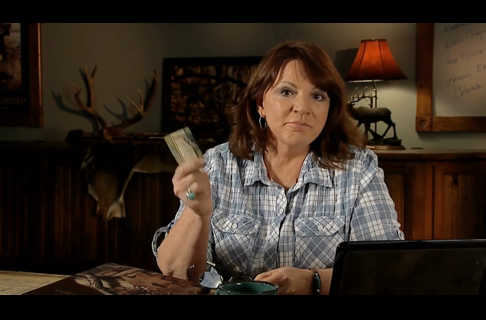 Join Brenda Valentine on an fall elk hunting trip in New Mexico. 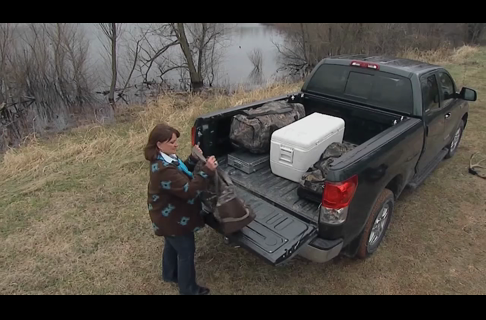 The hunt meets a hiccup when the keys, and Brenda's rifle, are locked inside her vehicle. 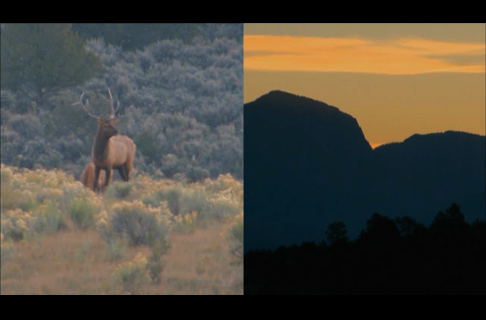 Can she overcome the odds and take a bugling bull elk with a borrowed rifle? Watch and find out!